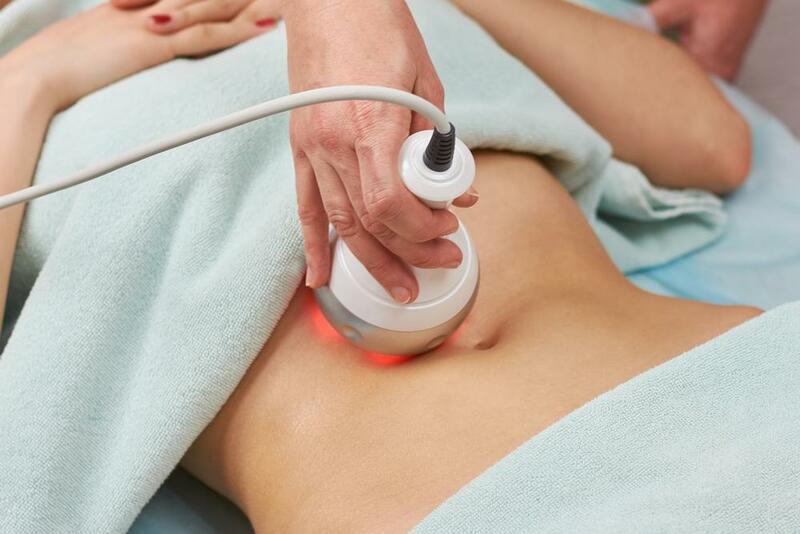 This procedure uses targets beams of light to focus on specific problem areas. 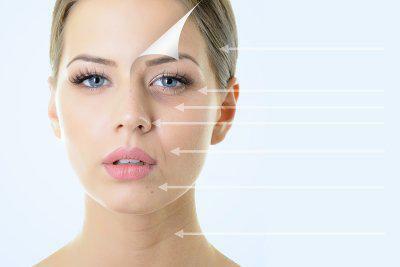 The doctor can point the laser at trouble zones to get rid of damage and other issues that are ruining your complexion. Since the laser is so precise, the procedure provides far less risk for hypopigmentation than other procedures. The laser actually removes the outer layer of skin, or the epidermis, to encourage new collagen fibers to grow. After you give the area time to heal, you will notice smoother, firmer, healthier skin and a more even complexion. This procedure targets winkles, scars, and discoloration in the face to help you even out your complexion and boost your confidence in your appearance. Whether you have fine lines around your eyes, forehead, or mouth, sun-damaged skin, or noticeable scars, this treatment can reduce their appearance and help you enjoy a younger, more balanced appearance. It can also help a doctor fix skin that is not responding after a facelift, target liver spots, or decrease the appearance of warts or birthmarks. On top of offering you the aesthetic results that you want, laser skin resurfacing is a procedure that requires almost no downtime, which means it will not severely interrupt your life. 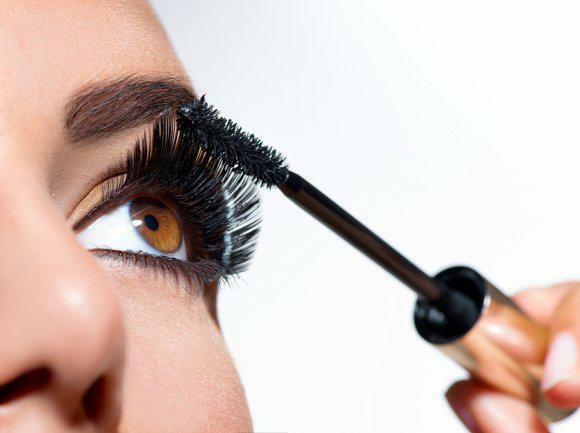 It is almost painless and does not require much time to perform. Since it is non-invasive, you do not have to go through the pain and discomfort that you would experience after a serious surgery. If you are looking for a wrinkle or acne scar treatment near San Jose, laser skin resurfacing might be the right option for you.